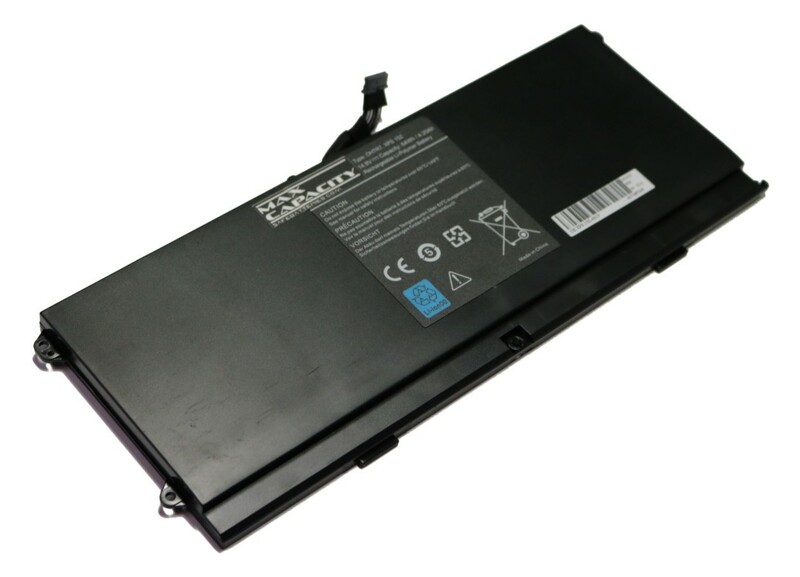 Dell XPS 15z Replacement Battery 0HTR7 0NMV5C OHTR7 14.8V 64Wh by Max Capacity """
High Quality Dell XPS 15z Replacement Battery by Max Capacity. Rates at 14.8V 64Wh. Our long lasting high quality replacement battery uses state of the art li-poly cells to achieve a power rating of 64Wh and has a service life up to 3 years. 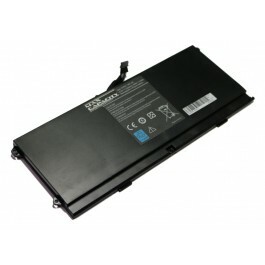 Fits Models: Dell XPS 15z Comaptible Battery Part Numbers: 0HTR7 0NMV5C OHTR7 and others.